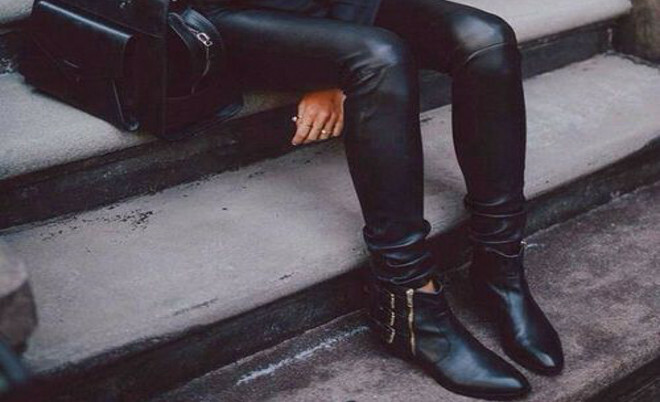 A pair of leather trousers/leggings is a key item in every woman’s winter wardrobe. 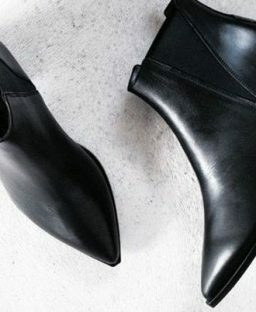 You may initially be hesitant about the thought of wearing them, but trust us, once styled in a very simple and uncomplicated way you’ll love them. Have a night out coming up and you don’t wanna get your legs out? Leather trousers are the solution. Pair with a silky cami, blazer & clutch and you’re ready to hit the tiles. The same goes for daytime – leather trousers/leggings to the rescue! Throw on an oversize chunky knit, ankle boots or even your fave Nikes and there you have a fab edgy casual look. We’ve picked our top 10 picks of leather look trousers and leggings below that are on the market at the moment. Are you a fan of them?